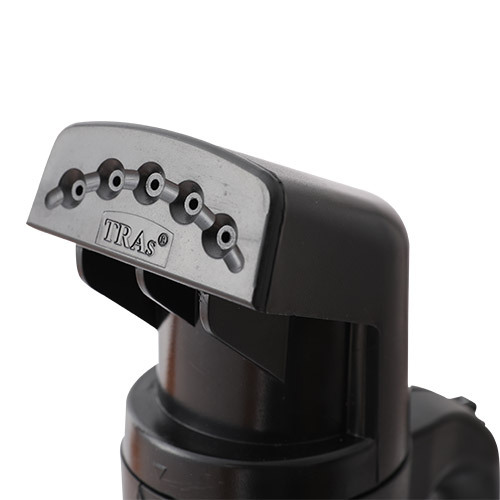 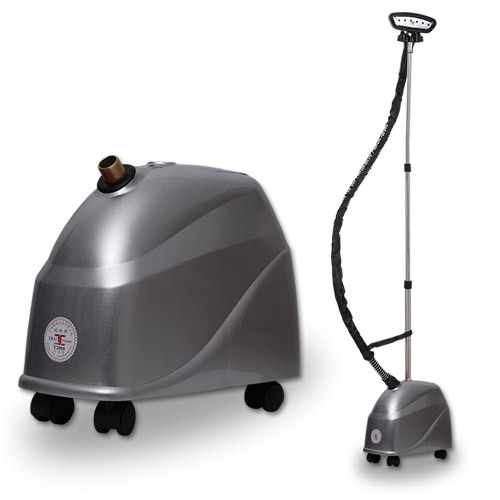 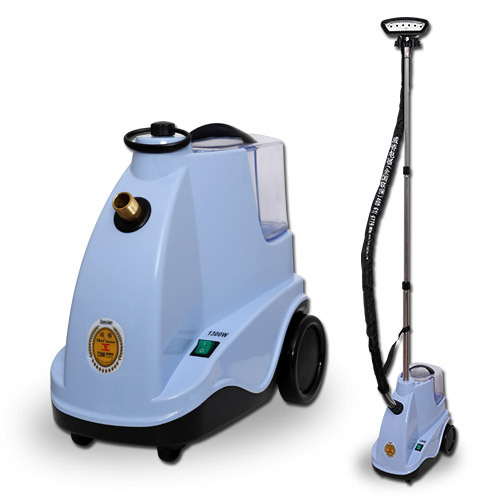 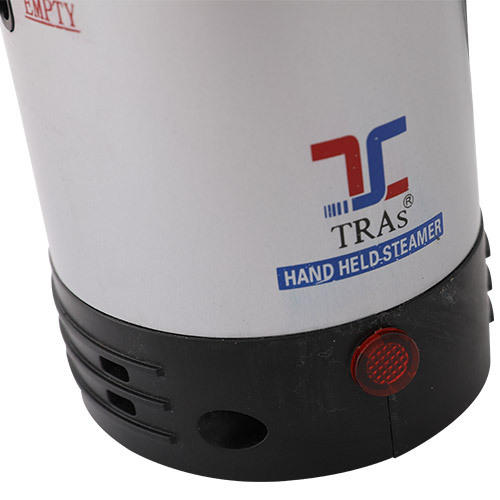 TRAs handheld steamer is designed to remove wrinkles quickly and easily at home or during travel. 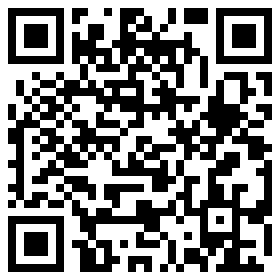 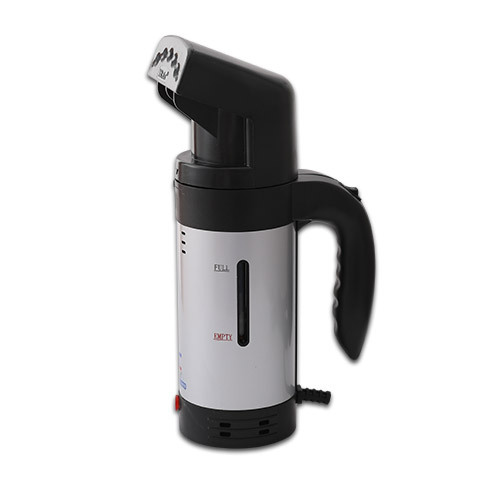 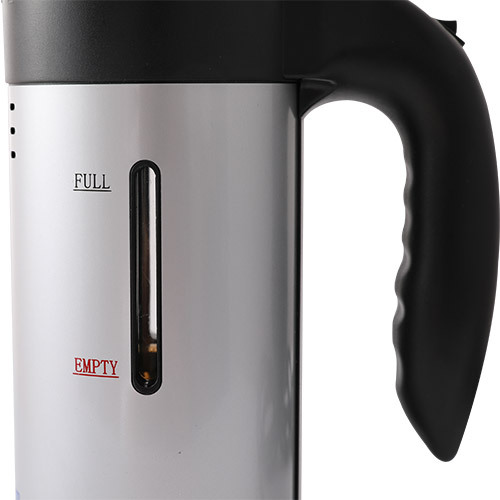 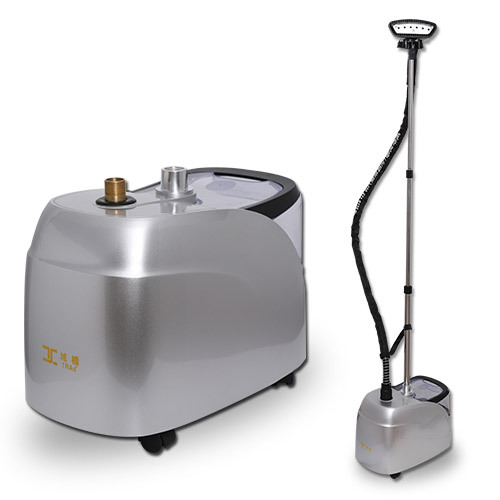 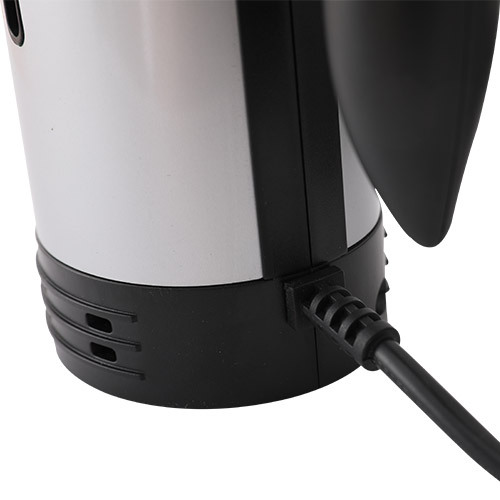 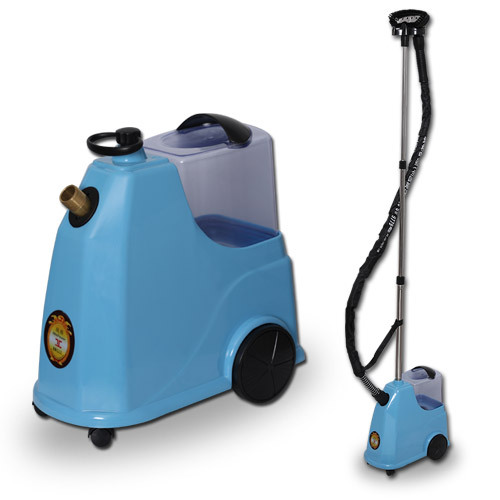 The size of E8 handheld steamer is 0.00588㎡, which barely take up your storage room or your luggage. 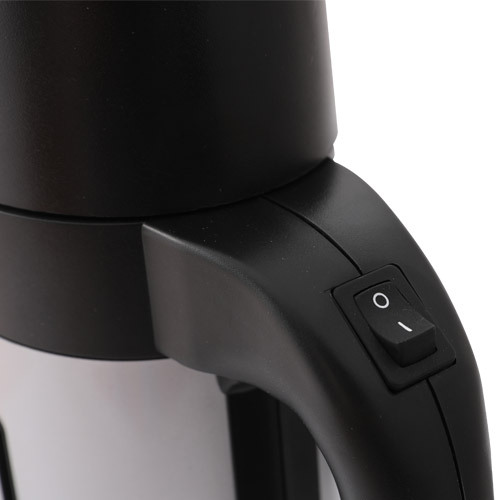 Heats up within a quick 150 seconds, perfect for last minute touch ups when you're in a rush.